Andy Purviance's Purviance.com/myths generates (and beautifully presents) snippets of folklore: perfect for forming story ideas or oblique strategies. 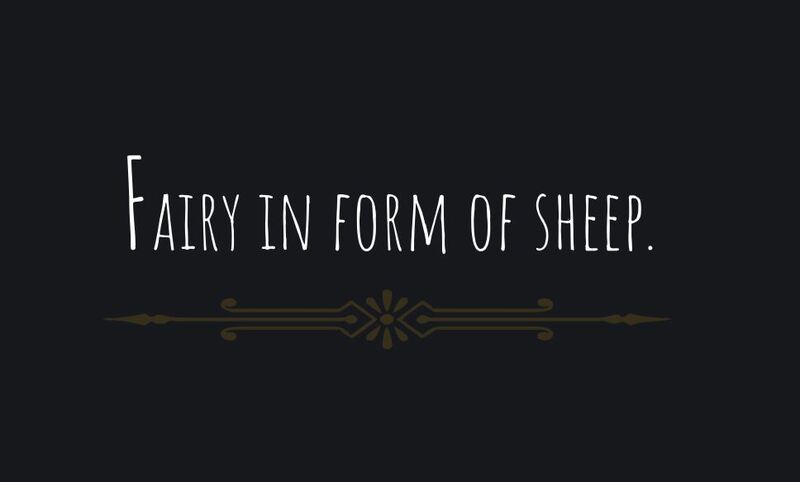 The Portmanteau and Rhyme Generator accepts two input words and produces weird coinages that are often surprisingly funny. “Rhino” and “Hospital”, for example, produces “Boarphanage” and “hotelephant” among other things. I tried “chaste caravaggio” and got “Vermeerotic”. “Moist carpet” yielded “flavorniture”. “Lube barrel” turned into “bluebrication”. Magic.